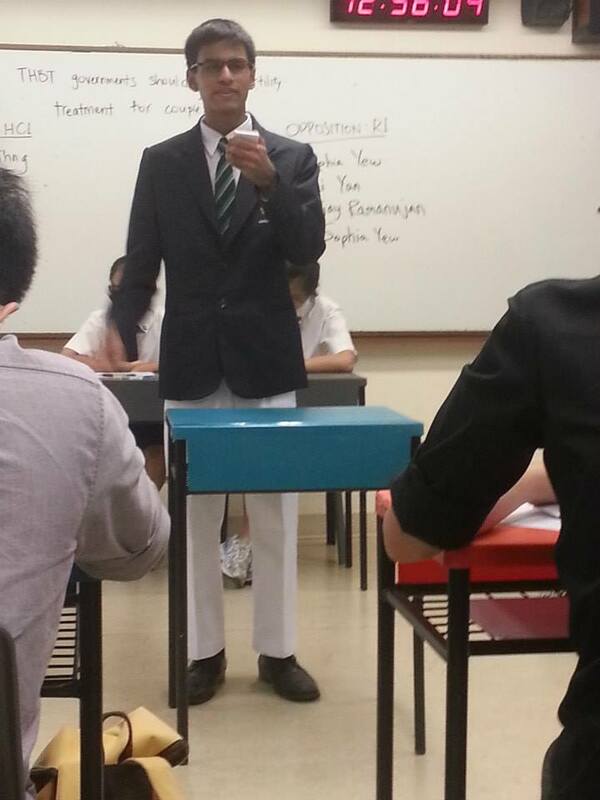 Here at the Raffles Debaters, we strongly believe that debate is the key to unlocking the potential of the human mind. More than just an activity, debating is an art, a skill, and a mode of thought all rolled into one. Debating, in its various forms, involves a striking clash of wits, words, and styles. It is no surprise that Bryant McGill believes “the real battlefield is the realm of ideas”. And while nobody would ever mistake the Raffles Debaters for gladiators in an arena, or for warriors in a battlefield (mental fitness and the willingness to train are the only prerequisites), every debate is a contest for hearts and minds – albeit one fought with cue cards. 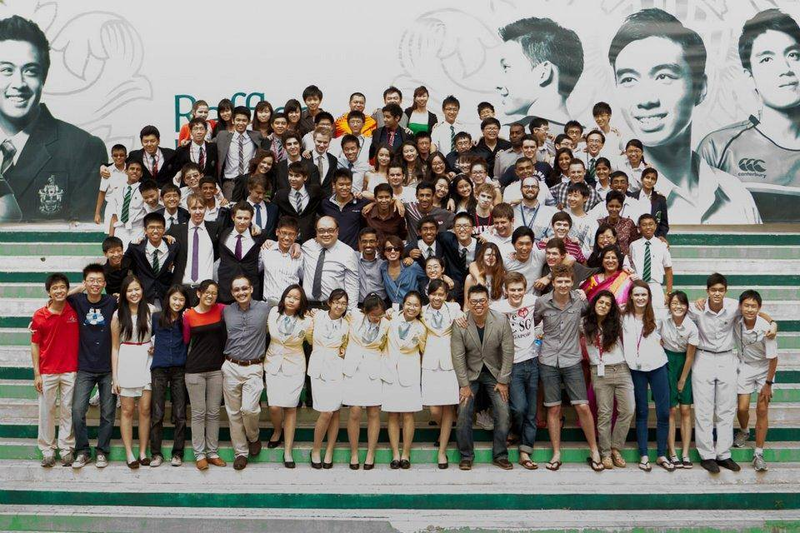 ​Founded in March 1886, the Raffles Debaters has the distinction of being the oldest club in Raffles Institution. It has arguably been one of the most successful clubs of its kind in the country, with men and women who have gone on to become true leaders, thinkers and pioneers in its ranks. From former Prime Minister Goh Chok Tong to Professor Tommy Koh, the Raffles Debaters has a strong tradition of producing luminaries who contribute to Singapore. The club seeks to nurture critical thinking and a passion for knowledge in each of its members, regardless of which stage of debating they are at when they first join us. Debaters can also expect to be equipped with intellectual dexterity and the ability to effectively harness the spoken word. These talents stand debaters in good stead. They are invaluable not only in academic disciplines, but also in one’s daily interactions. Everyone can benefit from the art of debating. Even if one is not keen on competitive debating, recreational debating can sharpen the wit and energise the mind. The argumentative, persuasive and critical thinking skills gained are sure to benefit all intellectually and academically. Raffles Debaters is coached by two eminently qualified debaters: Mr Joshua Hiew and Mr Tan Teck Wei. Both are former captains of the Singapore national debating team, and have earned a plethora of accolades in their illustrious debating careers. They are always willing to commit time and effort, often beyond the call of duty, to help our debaters improve. They have been strong sources of support to the club throughout the whirlwind of events that dot the debating calendar. In training for the variety of championships where we represent our school, or for open tournaments that anyone can participate in, our coaches lend a helping hand in ensuring that we are prepared! Regular training sessions take place twice a week. In each session, Raffles Debaters debate an entirely new topic – so one can learn something fresh from every training session! Occasionally, we mix things up and try cool new activities like “debates taboo”, extemporaneous speaking on quirky topics, or even organising our very own internal debating championship. The Raffles Debaters is also committed to giving back to the community. Members participate in a slew of activities such as adjudicating debating championships and organising our very own tournaments. In 2011 and 2013, we organised the Prometheus Cup, an international tournament for debaters from across the world! And finally, when joining Raffles Debaters, one does not just join a CCA – one also becomes part of a debating family that includes our Year 1-4 counterparts, and members of debating clubs all around the world. It is telling that whenever one goes for a tournament, there are always friends to be made and familiar faces to greet. Having a community of like-minded individuals who support and encourage you definitely adds a unique quality to one’s debating experience. 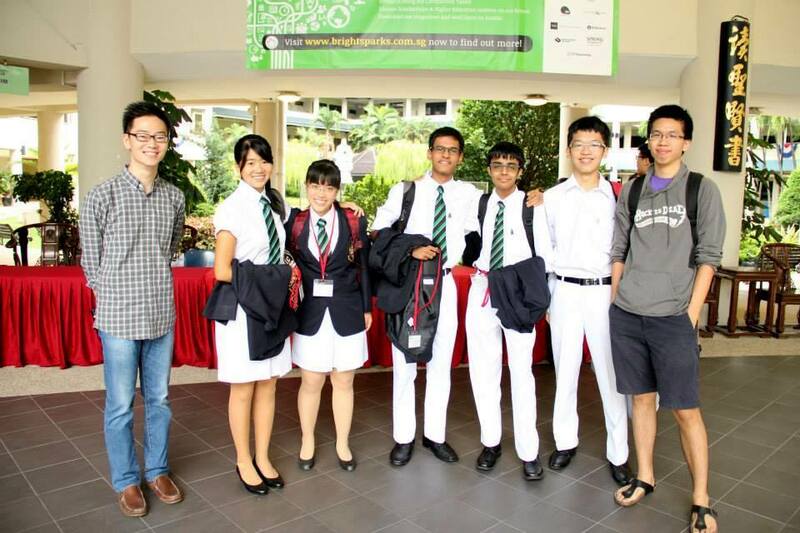 Raffles Debaters welcomes all, regardless of prior debating experience, to give debating a shot. Passion, intellectual curiosity, and an open mind are all one needs to enjoy everything debate has to offer!